Posted June 14, 2017 & filed under News. 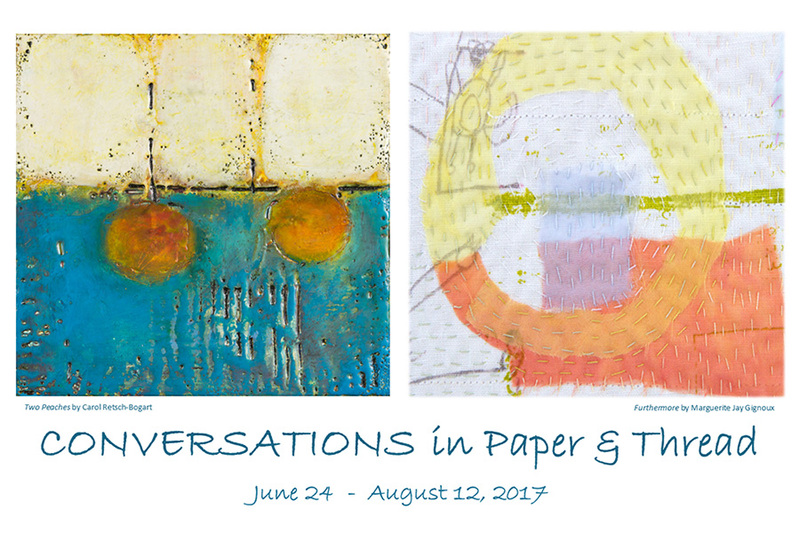 Alamance Arts is a beautiful old southern home, that will be filled with the work of Carol Retsch-Bogart and Peg Gignoux. Join us for the opening reception on Sunday, June 25th, with music on the porch, summer sips and bites from 2-4pm. The show will run June 24 – August 12, 2017.